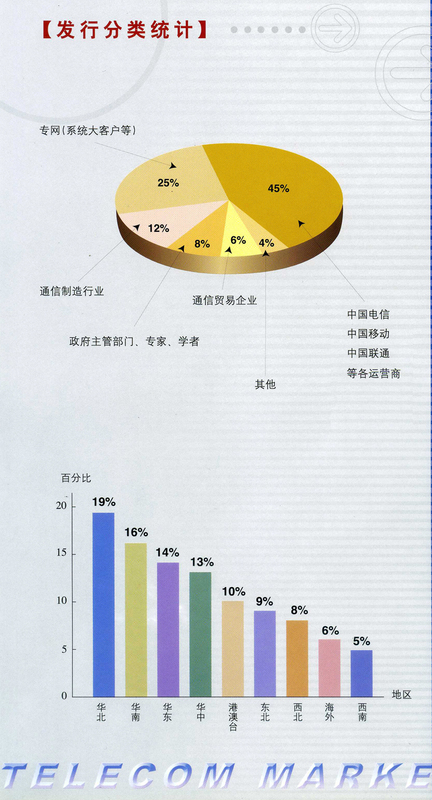 Zhao Jun-hong.Survey on Techniques of Bland Digital Image Forensics[J].Computer Engineering and Technology,2011,32(8):55-59. Wang Rui,Fang Yong.Blind Detection of Copy-Move Forgery in Digital Images Based on Moment Invariants[J].Journal of Image and Graphics,2008,(10):1938-1941. Fang Jun-Li.Natural Image of Copy and Paste and Fuzzy Operation to Tamper with Blind Forensics[D].Master Degree Theses of Master of Chinese Full Test Database,2009. Fridrich J,Soukal D,Luka J.Detection of Copy-move Forgery in Digital Images[C].Proc Digital Forensic Research Workshop,Cleveland,OH,August 2003. Wu Qiong.Li Guo-Hui.The Image Copy Forged Area Detection Based on Wavelet and Singular Value Decomposition[J]. Min-Micro,2008,29(4):730-733. Wei Wei-Ming,Passive Authentication of Copy-Move Forgery in Digital Images[J].Journal of Southeast University(Natural Science Edition),2007,37(1):58-60. He Dong-Jian.Digital Image Processing[M]Xi’an:Xi’an University Press,2003. Li Feng,Liu Yun-song.A Robust Detection Algorithm for Image Region-Duplication Forgery[J].Microcomputer information,2011,27(11):9-11. 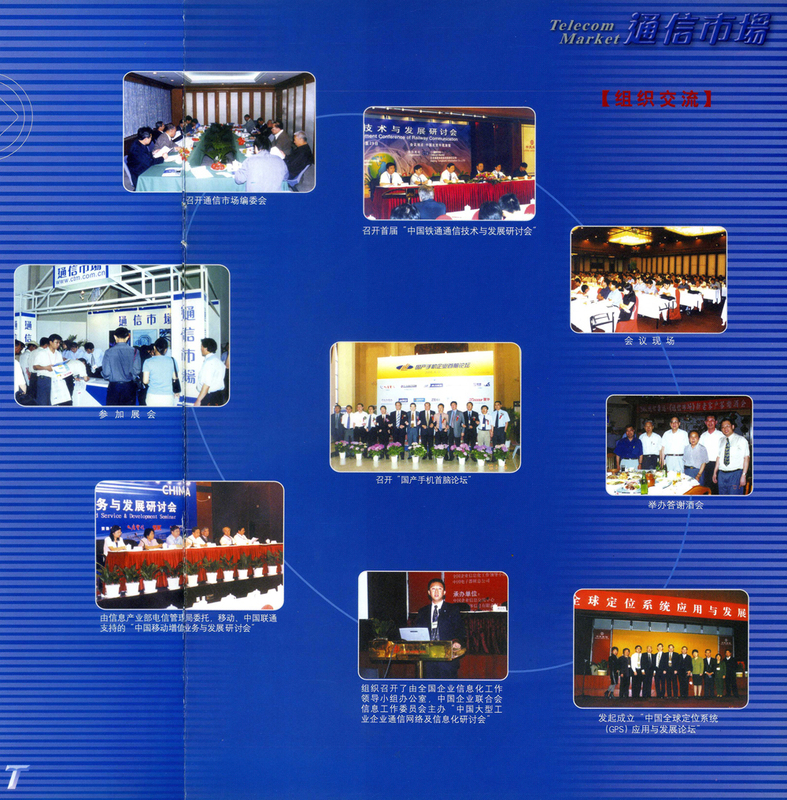 Zhou Lin-na.Digital Image Forensics[M]Beijing:University of Post Press,2008. Author：Xu Chang-ying, gender female,postgraduate student,from Qingdao university, the direction of research is passive image forensics.